Lars. . HD Wallpaper and background images in the metallica club tagged: metallica lars. 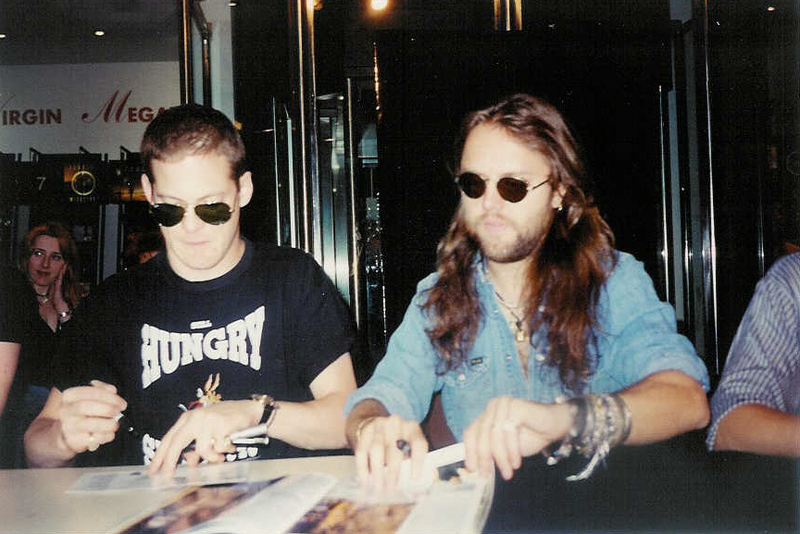 This metallica photo contains gafas de sol, gafas oscuras, sombras, and tonos. There might also be signo, cartel, texto, pizarra, letrero, mesa del comedor, tabla de cena, and brasserie.